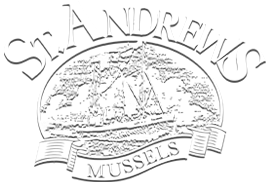 We’re the largest mussel growers in the world, with over 1,000 acres of mussels under cultivation in Chiloe, a stunningly beautiful island that sits between the Humboldt Current, a Class I, highly productive ecosystem, and the Patagonia in southern Chile. 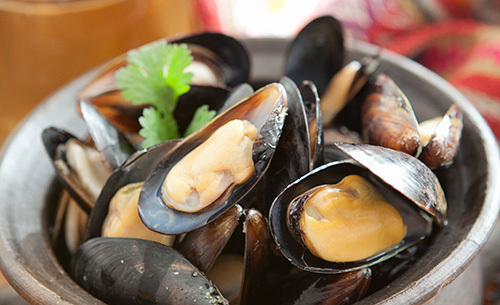 We produce over 30 thousand metric tons of mussels a year and enjoy dominant market share in Belgium and France, the world leaders in per capita mussel consumption, where professionals and casual diners alike take their mussels seriously. 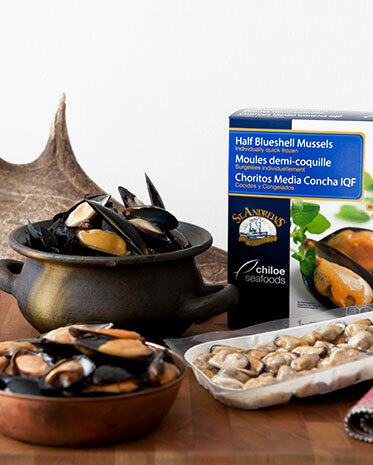 By growing in these biologically diverse and nutrient rich waters, our mussels acquire a taste unique to the Chilean Patagonia, and our harvesting process ensures the capture of this flavor profile, allowing us to share it with consumers across the globe.